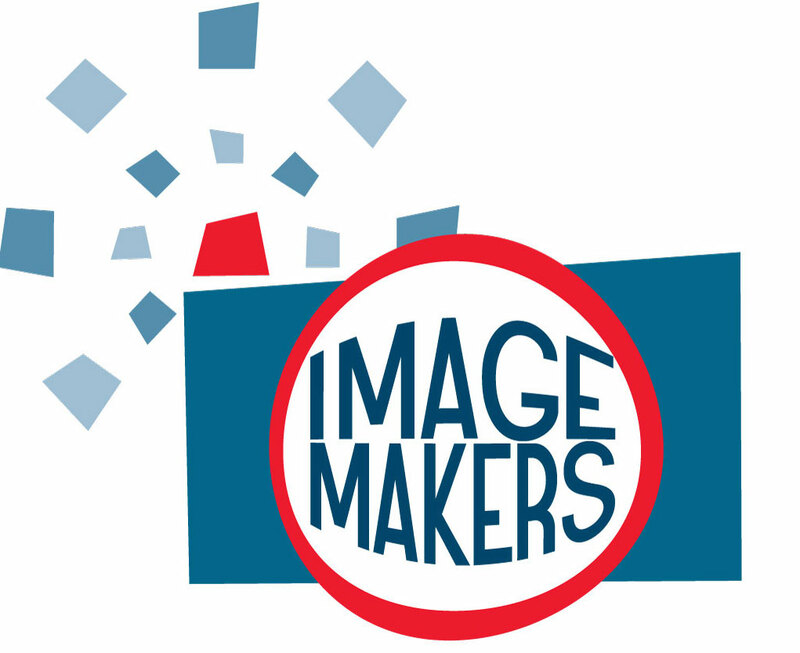 2018 Image Makers Photography Contest! Photos must be printed and dropped off at the BGCRE Club house by April 30th. Please feel free to email Riley Hilford at and Casey Daignault at with any questions you may have.